Blombrink Art : Monthly Challenge! Konami! The image above is the end result of a 1 hour~ session which I hopefully caught on livestream. 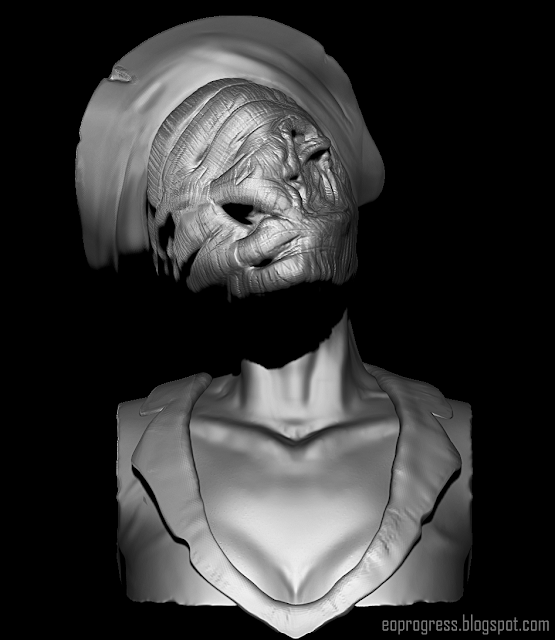 And if you don't recognize the sculpt, I can tell you that it's a nurse from the Silent Hill Series.